One thing that the guests in your wedding will surely remember is the food served on your wedding day. Thus, food is an important aspect of your wedding which should be delicious and presented in a sophisticated style. When it comes to wedding reception food, hiring a professional caterer instead of personally cooking for every guest is a wise decision. Moreover, hiring a caterer will also save your precious time and energy helping you to focus on other details of your wedding. Take a look at some important tips which can help you find the right one. When searching for caterers, budget should always be taken in account. It is best to ask for a breakdown of costs to understand about the services. Since the caterer will often coordinate linens, plates and tables, you should allocate your budget for this as well. Most of the caterers ask for 50% deposit, so be very sure before signing the contract. Top quality caterers schedule a menu tasting before they are hired. Menu tasting is a very important step as it lets you gauge their cooking abilities. If you find that the food is not up to your standard after the session, it could be an indication for you to start looking elsewhere. Reviews and ratings from reliable sources can help you find a right caterer for your wedding. 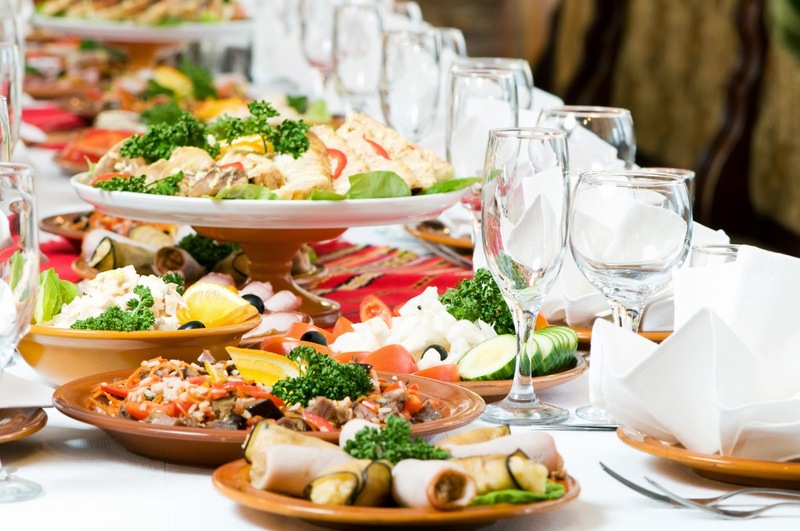 You should also take valuable recommendations from friends and family who had good experiences with catering services. Once you have a list of caterers, make appointments with them and choose the one that can best execute your wedding catering needs. When you hire a caterer, you should make sure to include everything in writing. From the wait staff to cutlery to cake cutting to drinks, china and linens, the contract should state everything. 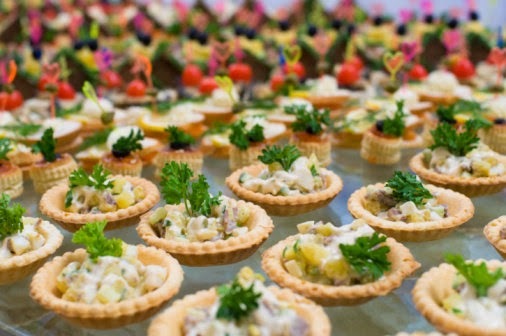 The best caterers are always in high demand especially in wedding seasons. So, it is best to book the catering service in advance to get the best caterer in town. While looking for a caterer, make sure the caterer provides cake service or doesn't mind using a baker if you have already found one. Caterers usually charge for cake cutting and serving so find out if the charges are included or not. If you thoroughly follow all these tips, you can get the finest wedding caterer who will present delicious food you and your guests can relish on.